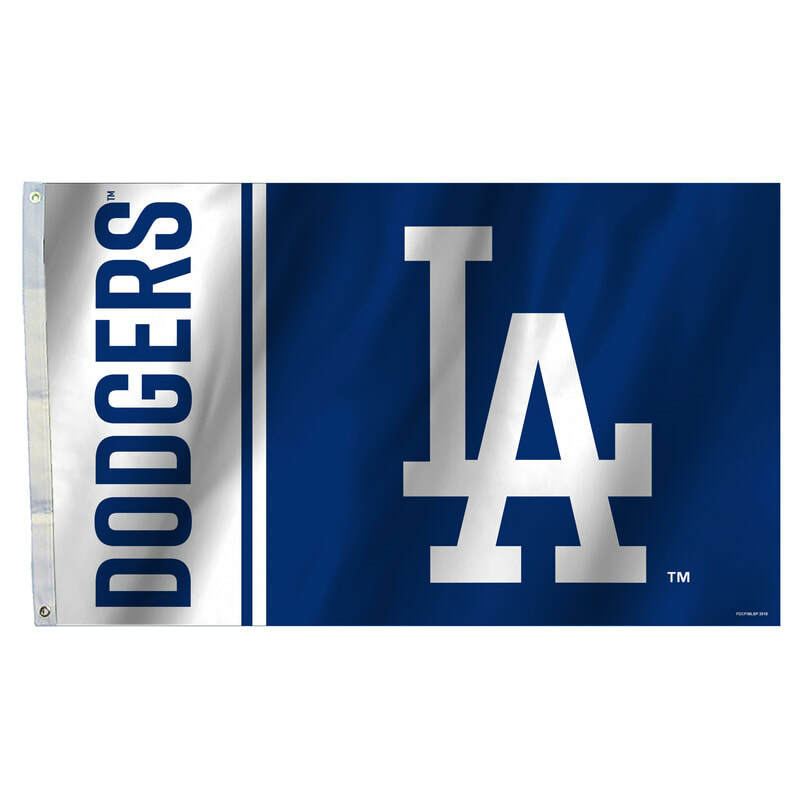 Our MLB 3X5 Flag is constructed of polyester, measures 3X5 feet, and has two metal grommets for attaching to a traditional flagpole or tailgate pole. 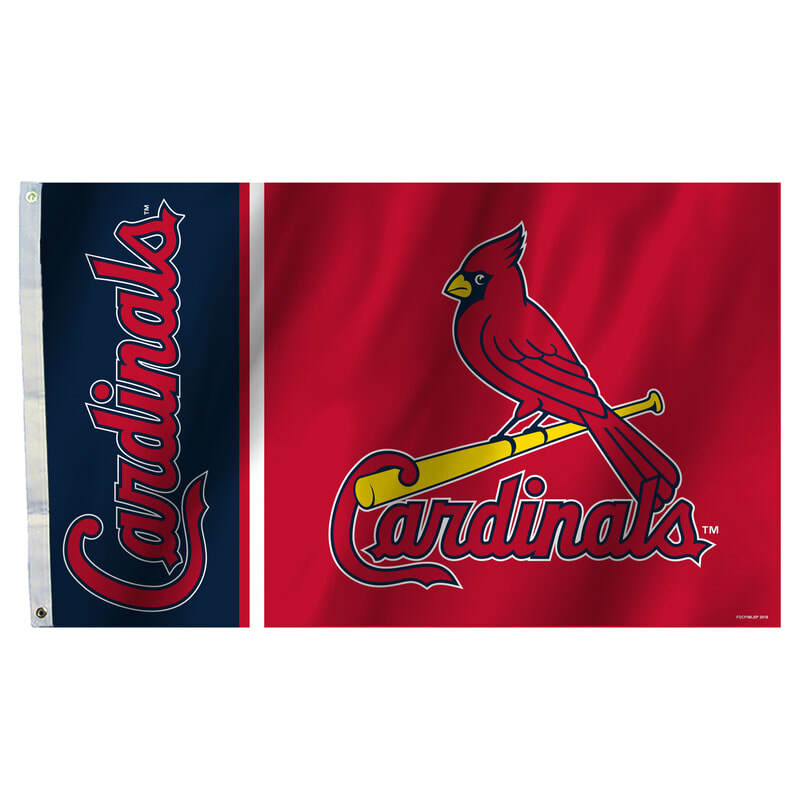 The perimeter of our MLB 3X5 Flag is double stitched and the Officially Licensed MLB Team Logos are screen printed into the flag so the logo image won't fade. 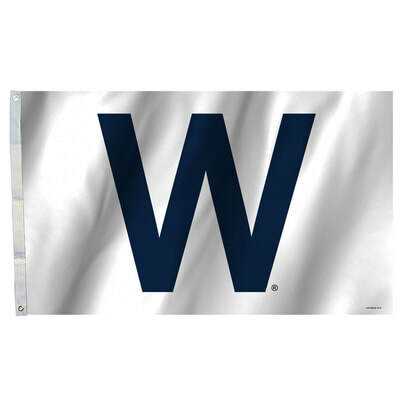 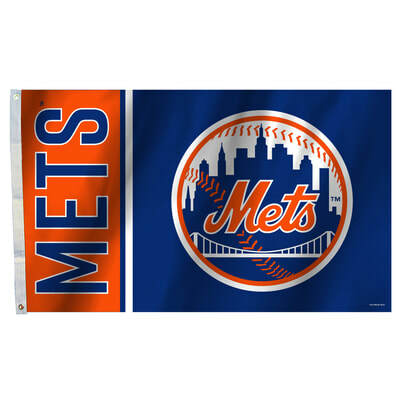 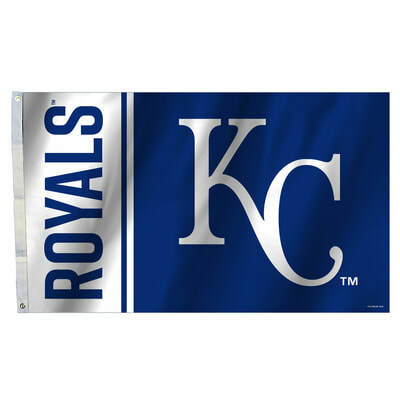 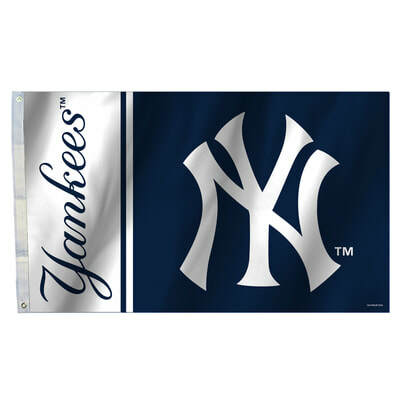 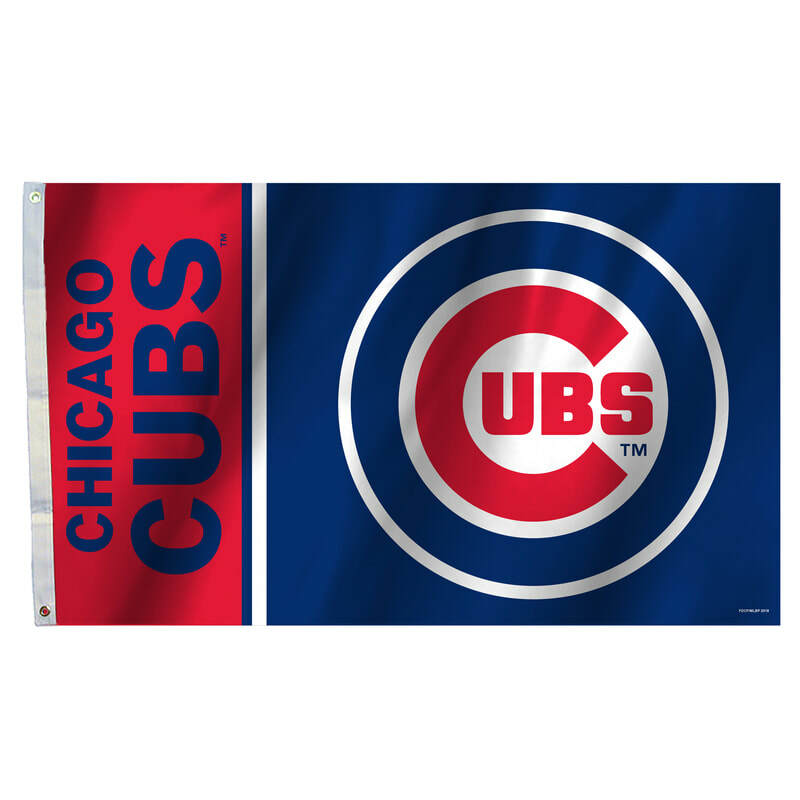 Due to its large size, this flag is also perfect to hang in your game room, sports room, office, or kids room. The MLB 3X5 Flag with the big and bold logo view able from both sides with the opposite side being a reverse image. 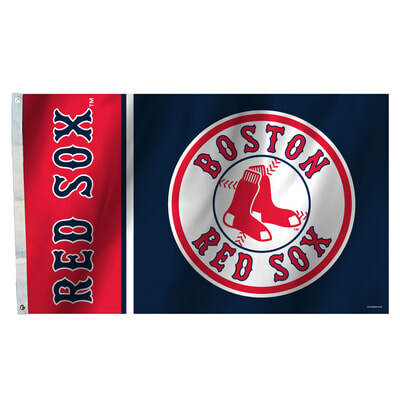 ​For an enlarged view, click on images below.